All the details are written in english on the box! 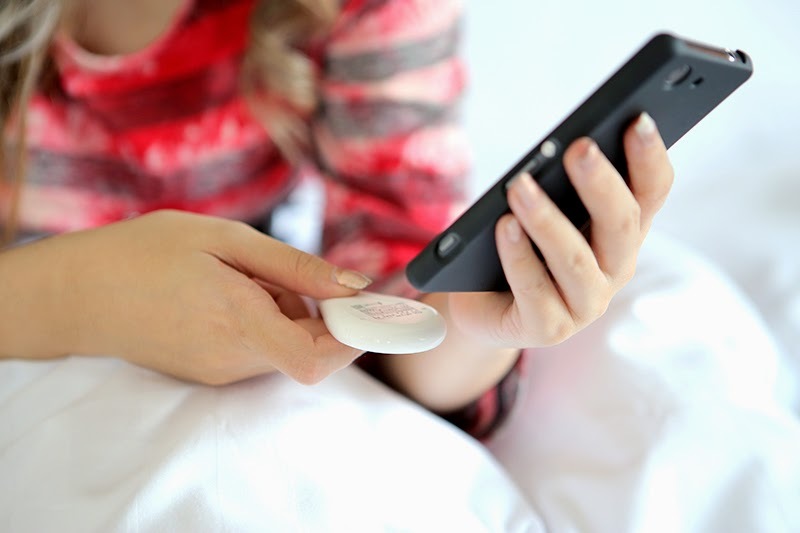 It is very small and light so you can easily put it inside your bag, bringing it to travel is not a matter! 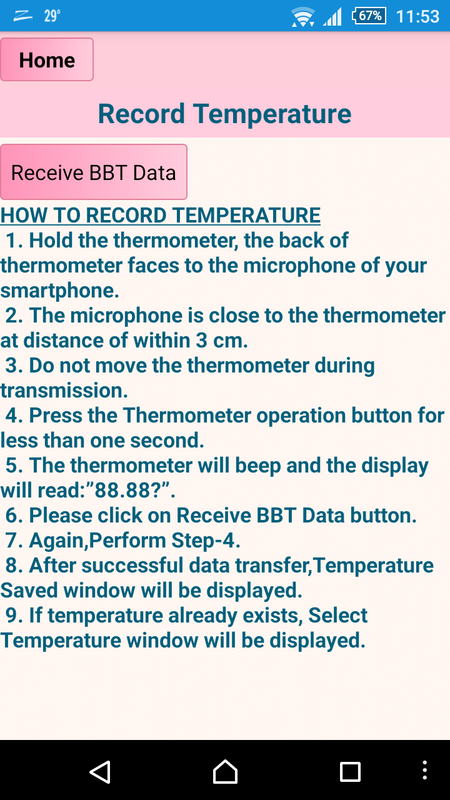 Different than what thermometer I usually use where you put it on your armpit or ear, you place the measurement area on your tongue. 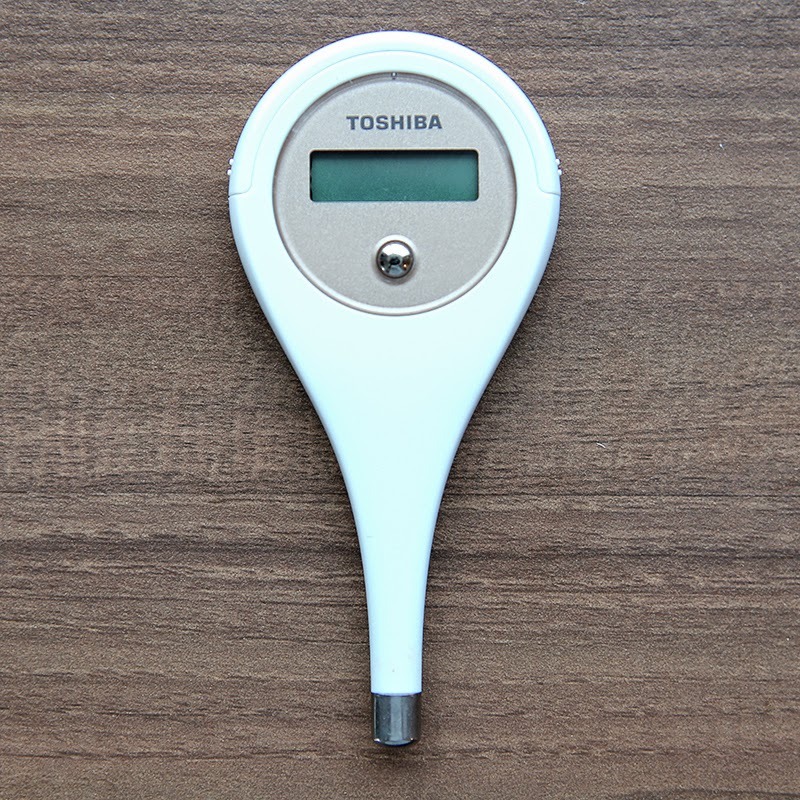 It is recommended to check your temperature every morning once you wake up and while you're still laying on your bed. 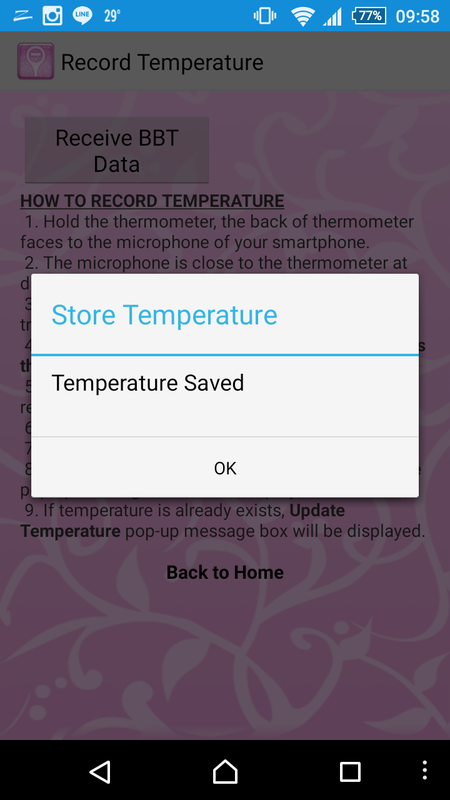 Place the back of your thermometer on your phone's microphone, and press the button for a second while opening Toshiba App to store your data. And voila, you're done! The process is very simple and it's only within 5 seconds! 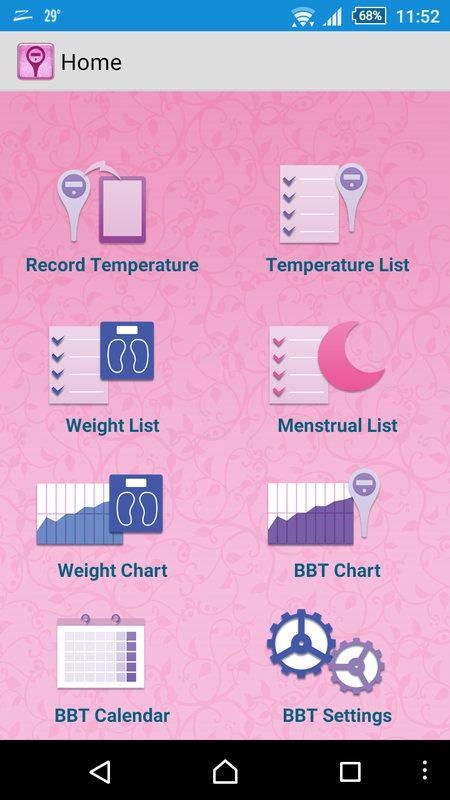 After that you can check the BBT Chart that shows your daily statistic! 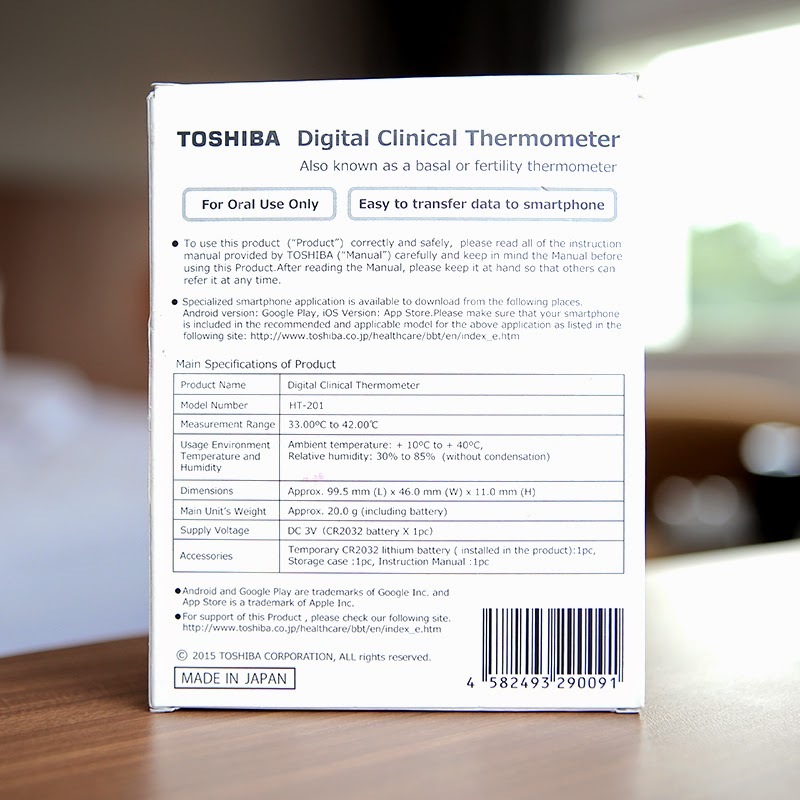 Since Toshiba Digital Clinical Thermometer is very personal due to checking your temperature on your tongue and need daily chart record on your phone, I don't recommend you to share it to anyone. However if you insist, make sure to clean the measurement area by wiping it off with clean cloth / tissue. 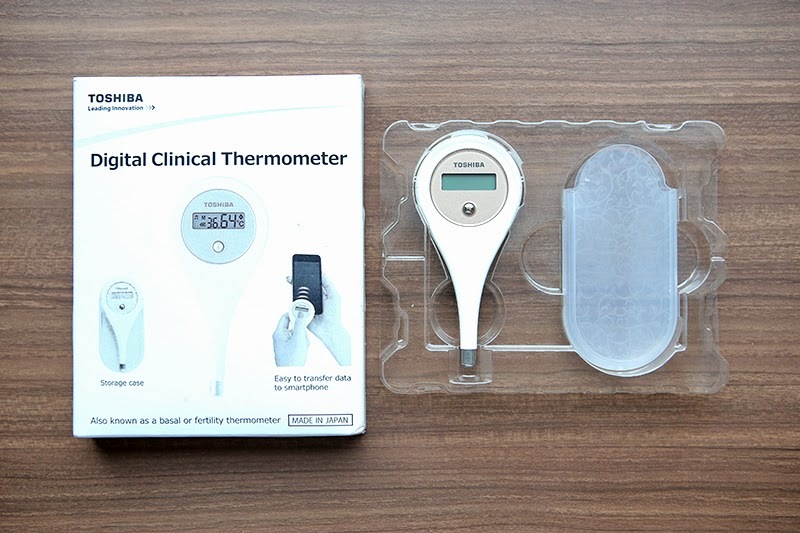 Anyway, do you want to win iPhone 6 and also Toshiba Digital Clinic Thermometer? 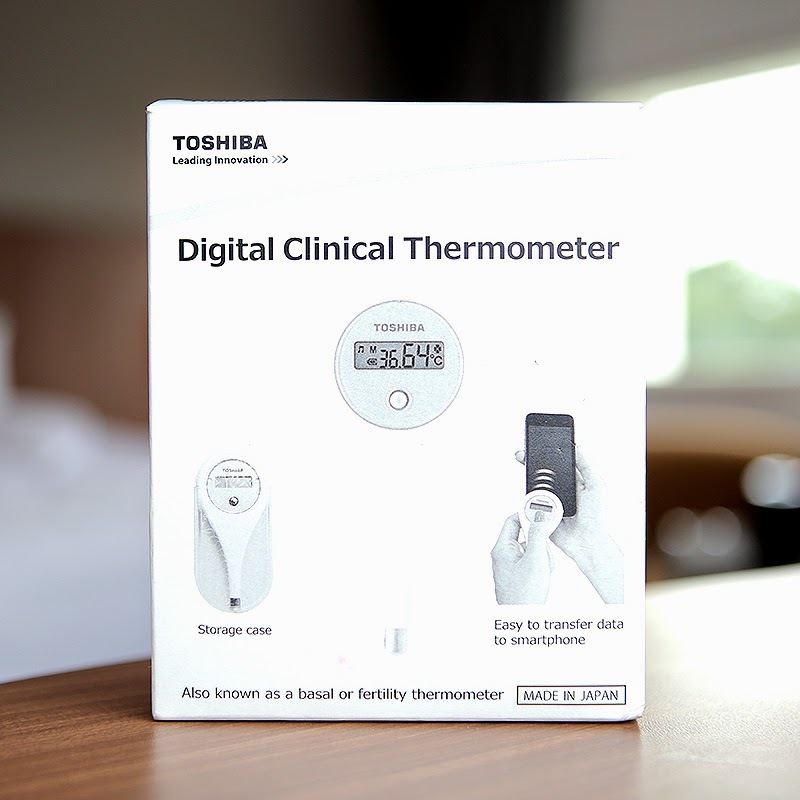 Matome, Toshiba, and I are collaborating together to give away some Toshiba Digital Clinic Thermometer and iPhone 6 to lucky winners! 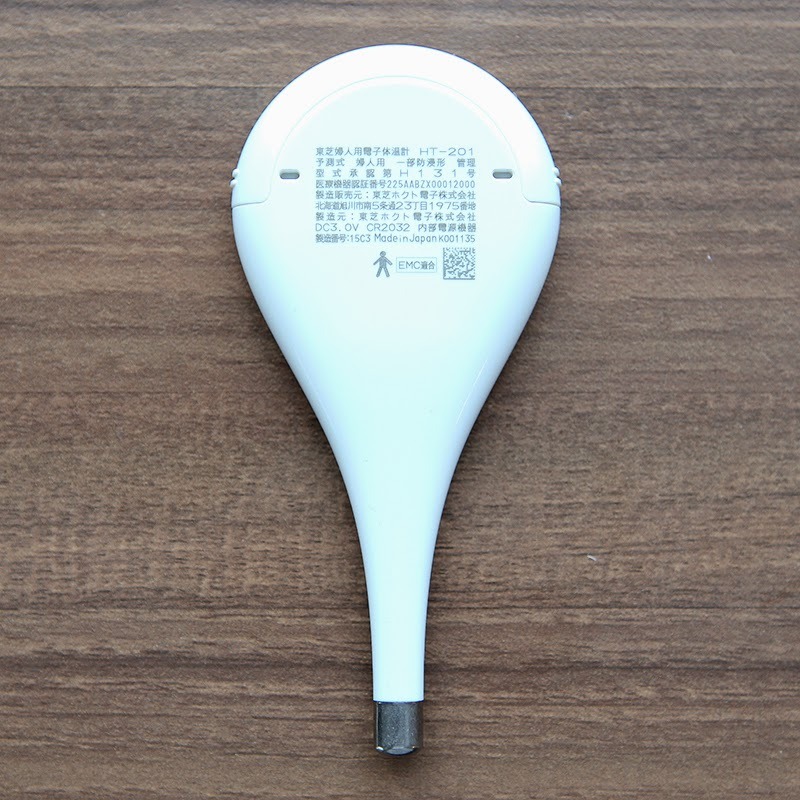 There are many ways to find out and I would appear at Toshiba Booth at Ennichisai 10th May 2015. 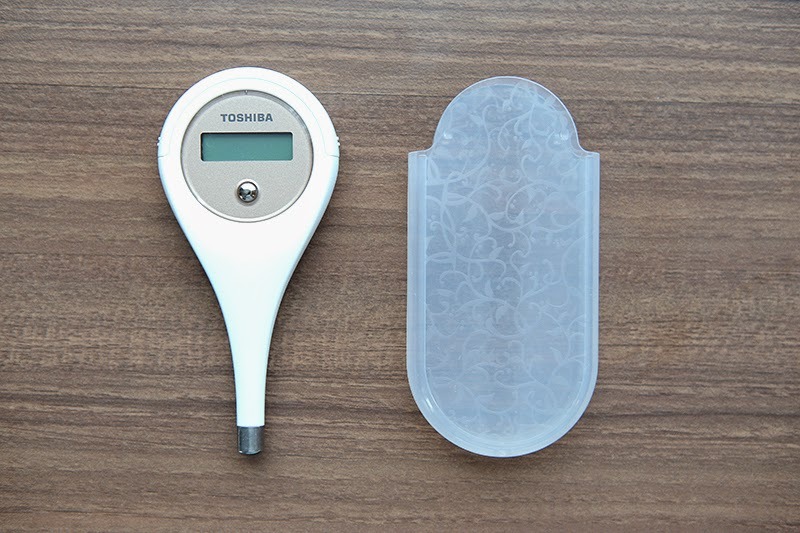 If you want to find out more about it, read Matome's article about Gratis iPhone 6 dan Toshiba Digital Clinical Termometer. So, I'll see everyone there! 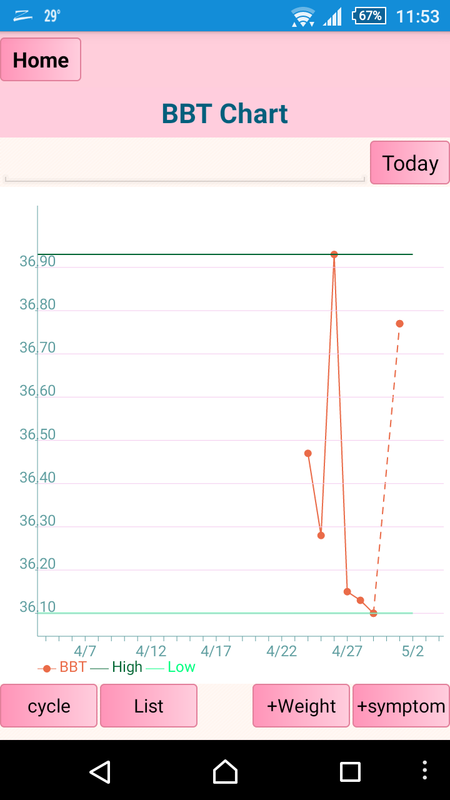 That is a super cool thermometer. I love all of the information stored in the app. I wish I could find something like that here!